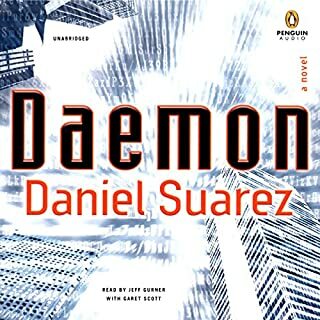 Daemon is firmly in control, using an expanded network of real-world, dispossessed darknet operatives to tear apart civilization and rebuild it anew. Soon civil war breaks out in the American Midwest, in a brutal wave of violence that becomes known as the Corn Rebellion. Former detective Pete Sebeck, now the Daemon's most powerful - though reluctant - operative, must lead a small band of enlightened humans toward a populist movement designed to protect the new world order. But the private armies of global business are preparing to crush the Daemon once and for all. 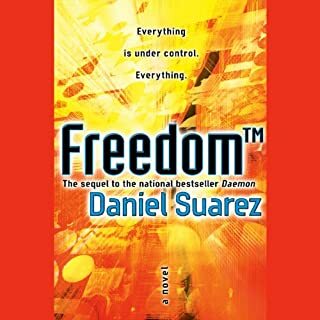 Would you try another book from Daniel Suarez and/or Jeff Gurner? Yes. While this was lacking in some ways for me, I enjoyed the idea. I think the idea behind the story was good, but it went on a little long in my opinion. Would you listen to another book narrated by Jeff Gurner? Did Freedom (TM) inspire you to do anything? I was a skeptic but now I'm not! Really good book! Decent book, but not fantastic. I enjoyed the book. It is not one of my favorites, but it was worth listening to. While much of the story seemed plausible, the ending seemed to be more Hollywood Action movie, than realistic ending. 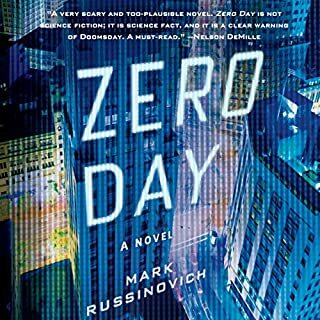 Did Zero Day inspire you to do anything? I would be interested in continuing with the next book in the series. I cannot fathom why this book is popular. What disappointed you about 2001? The story is all over the place. From prehistoric times to well into the future. It ended in a nonsensical anti-climactic borefest. 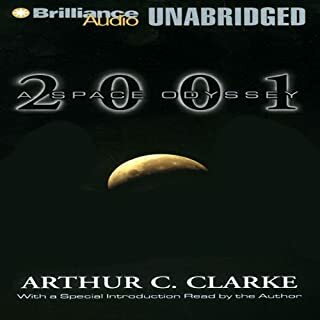 Has 2001 turned you off from other books in this genre? No, but probably won't pursue any other books by Arthur C. Clarke. All is not well in Margrave, Georgia. The sleepy, forgotten town hasn't seen a crime in decades, but within the span of three days it witnesses events that leave everyone stunned. An unidentified man is found beaten and shot to death on a lonely country road. What did you love best about Killing Floor? 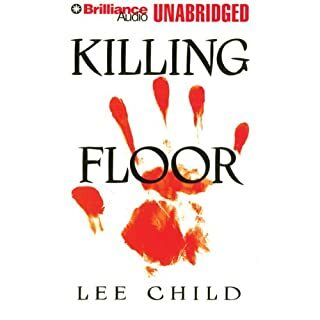 After seeing the Jack Reacher movie, I was interested in learning more. I found the book series, and loved this introduction to the character. Jack Reacher of course. He's the right guy in the wrong place at the wrong time. Yes, it was very riveting. First of all, change the narrator. Boring. I think the premise in this book was captured better in his other book, Ghost in the Wires. This is more of a textbook version, without all the drama of the biography. 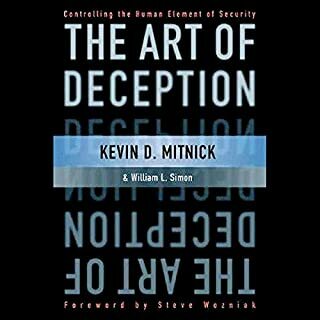 Could you see The Art of Deception being made into a movie or a TV series? Who should the stars be? No, although Ghost in the Wires could be. What did you love best about Ghost in the Wires? As an IT Professional, listening to the social engineering aspects of "hacking" was an amazing eye opener. 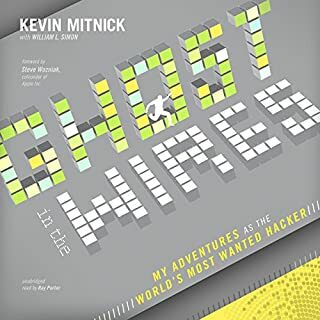 Kevin Mitnick is the poster boy for computer hacking. What does Ray Porter bring to the story that you wouldn’t experience if you just read the book? Ray Porter's narration was so believable I almost thought HE was the one who had written the book. 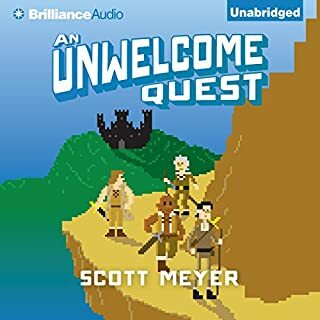 Where does An Unwelcome Quest rank among all the audiobooks you’ve listened to so far? By this book, there is definitely some familiarity with the characters. A fantastic series. You find yourself rooting for someone you at one time hated. Which character – as performed by Luke Daniels – was your favorite? I always find myself rooting for Martin. When the obituary of legendary computer game architect Matthew Sobol appears online, a previously dormant daemon activates, initiating a chain of events that begins to unravel our interconnected world. This daemon reads news headlines, recruits human followers, and orders assassinations. With Sobol’s secrets buried with him, and as new layers of his daemon are unleashed, it’s up to Detective Peter Sebeck to stop a self-replicating virtual killer before it achieves its ultimate purpose - one that goes far beyond anything Sebeck could have imagined. What made the experience of listening to Daemon the most enjoyable? The idea behind the plot was very good. However, it seems like it wasn't executed as well as I personally felt it could have been. The story definitely evolved in ways I would not have imagined. Several plot twists. No extreme reaction. Good book overall. The new audio edition of the self-published hit, offering powerful strategies to end procrastination! Why do we sabotage our own best intentions? How can we eliminate procrastination from our lives for good? Based on current psychological research and supplemented with clear strategies for change, this concise guide will help listeners finally break free from self-destructive ideas and habits, and move into freedom and accomplishment. Would you try another book from Timothy A. Pychyl and/or Timothy A. Pychyl? 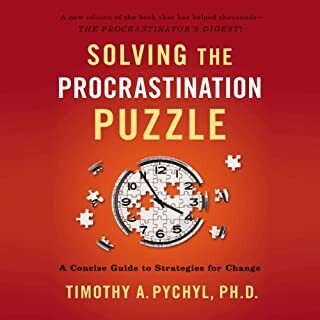 Has Solving the Procrastination Puzzle turned you off from other books in this genre? Yeah. I am a horrible procrastinator and I could not finish this book. Ironic I suppose. Would you be willing to try another one of Timothy A. Pychyl’s performances? 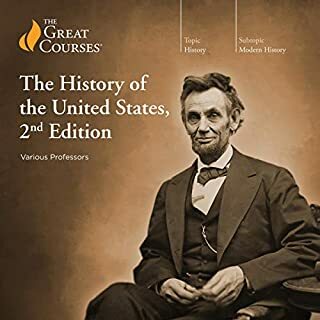 Where does The History of the United States, 2nd Edition rank among all the audiobooks you’ve listened to so far? It's quite long, but definitely worth it. If you love history, this is a great listen. I love learning about American History. This was presented in a slightly different way that was very enjoyable. No, I just enjoyed learning.